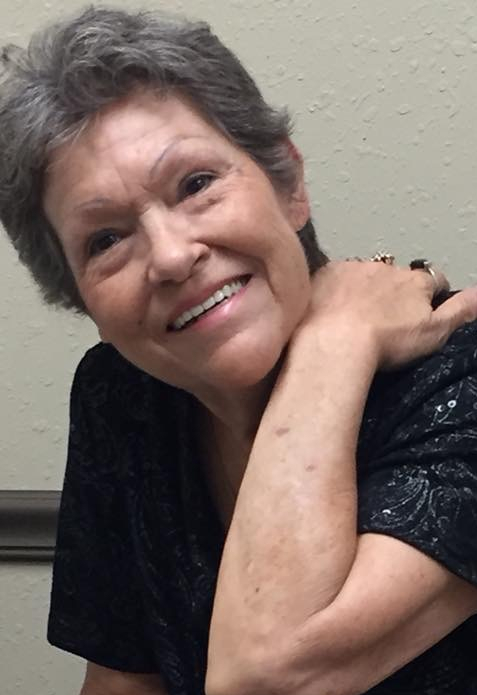 Services for Billie Rogers Riddle, 69 of Muldrow, Oklahoma will be at 10:00 AM on Monday February 18, 2019 at Liberty Assembly of God Church in Muldrow, Oklahoma. 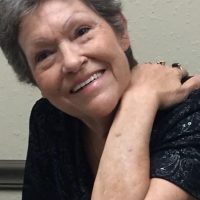 Burial will follow at Liberty Cemetery in Muldrow, Oklahoma under the direction of Agent Mallory Martin Funeral Service, Inc.
She was born on July 17, 1949 in Sallisaw, Oklahoma to Fern Olean Moton and Ralph Rogers and passed away on February 11, 2019 in Poteau, Oklahoma. She was married to Truman “Wayne” Riddle on March 16, 1974 in Ft. Smith, Arkansas. He preceded her in death on October 15, 2011. Mrs. Riddle was a factory worker at Baldor. Also preceded in death by her parents. Active pallbearers will be Gene House, Jeremy House, Randal House, David House, Justin Hyatt, and Alex Hardin. Viewing will be 4 – 8 pm Friday, 10 am – 8 pm Saturday and 2 – 8 pm Sunday at Agent Mallory Martin Chapel in Muldrow, OK where the family will greet 4 – 6 pm Sunday.